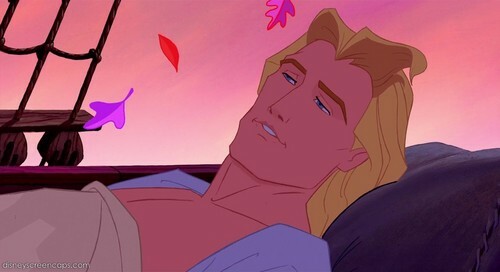 Prince John Smith. Prince John Smith (Even that he didn't marry a princess). HD Wallpaper and background images in the Disney Prince club tagged: john smith prince.